Automobile subscriptions are quickly becoming a serious contender in the age old debate of whether to buy or lease a vehicle. The movement isn’t at the on-every-corner level yet, but Mercedes-Benz, BMW, and Volvo are among the early believers. Rideshare company Lyft has also jumped in the game. Now, AutoNation, with its more than 350 retail locations, is partnering with Fair, an all-in-one vehicle shopping app, to give consumers an additional option of subscribing to a used or certified pre-owned vehicle. The subscription offer will roll out later this month starting in California. “The cost of Fair’s subscriptions are cheaper as compared to new model cars or OEM subscriptions,” a Fair spokesperson said in comments to ConsumerAffairs. 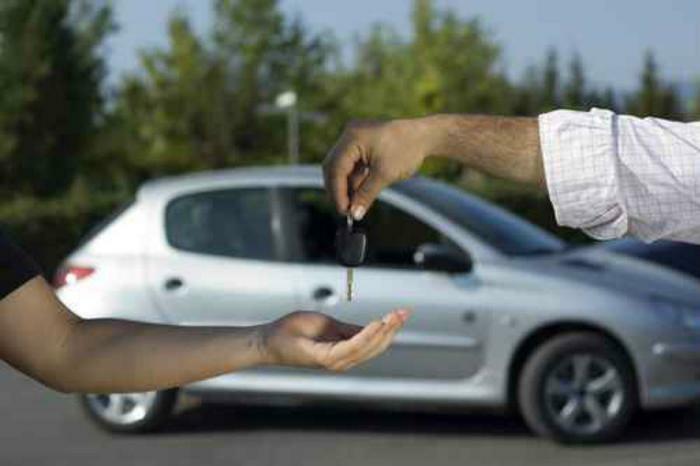 “Two key advantages allow Fair to price cars more aggressively. First, Fair carries a virtual fleet of pre-owned vehicles that are one- to five- years old and have less depreciation than new cars,” Fair commented. Inside the Fair-AutoNation subscription plan, there are two attractive pluses. One is that the consumer can keep the vehicle as long as they want and walk away without any penalty. The other being that each car subscription includes a limited warranty, routine maintenance, and roadside assistance. If a subscriber wants to add extra insurance, bump up the mileage cap, or protect themselves against excess wear-and-tear, they can bundle those extras into their monthly payment. “To keep monthly payments low without locking you in to a long-term contract, every car you get through Fair requires a Start Payment. It's an upfront fee, based on the value of each vehicle and due at signing to drive away,” the company explains. The arrangement has some definite advantages for consumers, but what’s in this for the auto dealers? It’s too early to tell if this plan will generate competing plans from large used car dealers like Carmax, but Autonation chairman and CEO Mike Jackson believes the end result will mean more upward movement for the used car industry. “From a dealer's perspective this will help increase the velocity of the used car business while also enhancing our access to new customer groups,” the executive said.